Just a few short days ago, I shared "Ill Mind Of Hopsin 5", which was directed to youth. Hopsin became a Born-Again Christian... and now 2 years later, questions his belief. 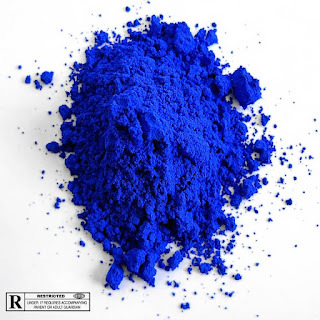 This dropped sometime yesterday and has to be some of the most honest, thought provoking and stunningly hard-hitting hip-hop I've heard in my life. 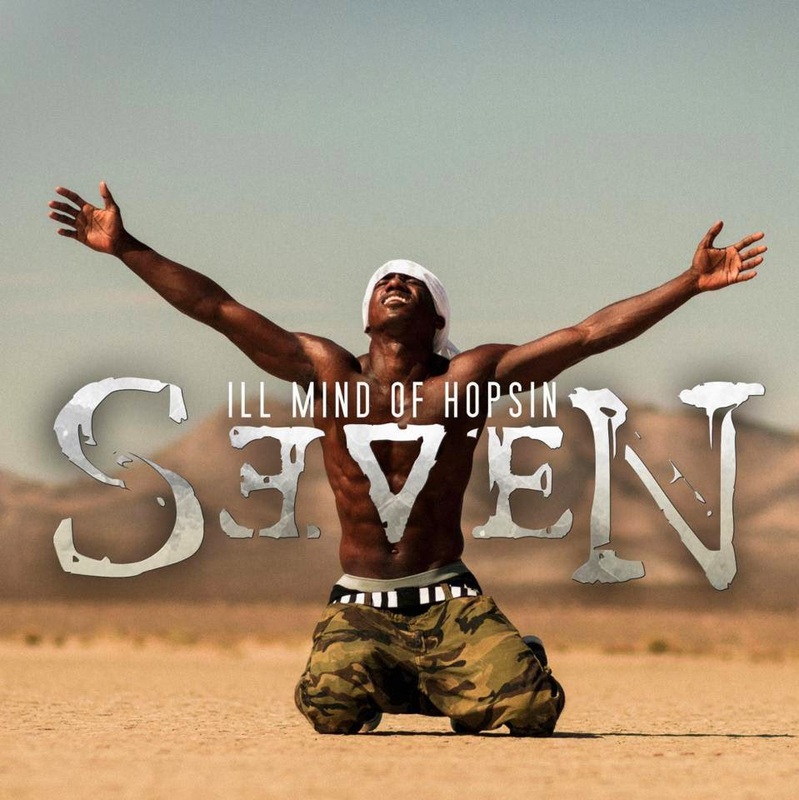 An angry, heart-wrenching letter to God, "Ill Mind Of Hopsin 7"
delves deep into his battle with his inner self, hypocrisy and religion, and asking God some very pointedly honest questions. Hopsin, wherever you are, I salute your honesty. I've been EXACTLY where you are right now... and in many ways, sometimes I'm still there.